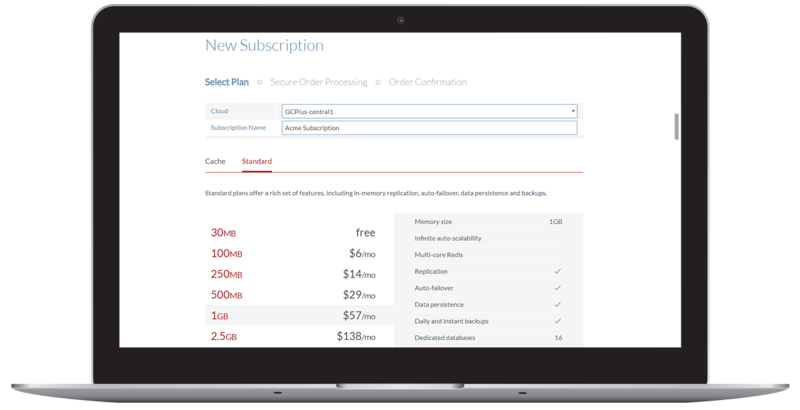 Redis Enterprise scales without downtime even as you change your plan. Pick the one that works best for your data. Point and click to choose the right parameters for your database, including data persistence, security , eviction policies, backup policies, alerts and more. In-depth visibility into key Redis metrics delivers the operational control you need to detect and proactively resolve any issues.